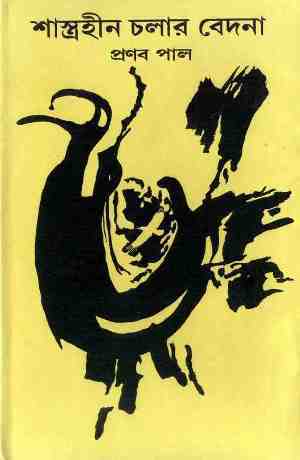 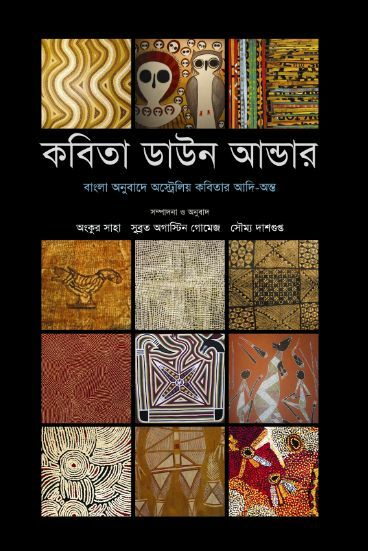 A collection of poems (English translation) by Prabal Kumar Basu. 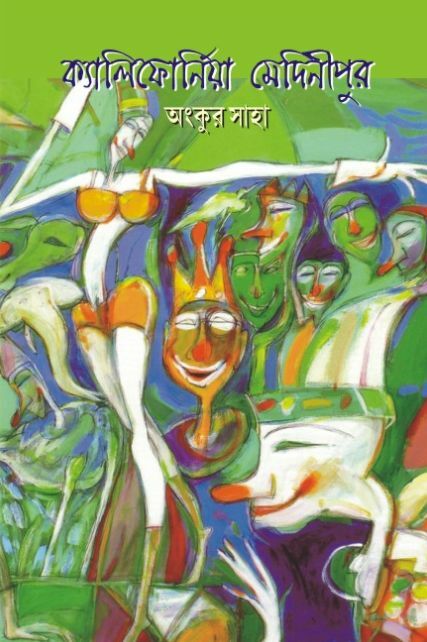 Prabal began writing in the early 1980s and is widely published in Bengali literary circles. 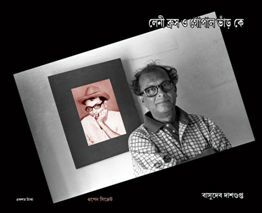 He has won several poetry awards and has represented Bengali and Indian literature at poetry readings abroad.